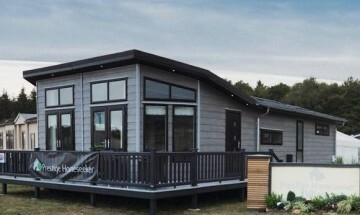 A new concept 2 bedroom lodge with kitchenette hotel style suite at Cliff House Holiday Park with a direct sea view. 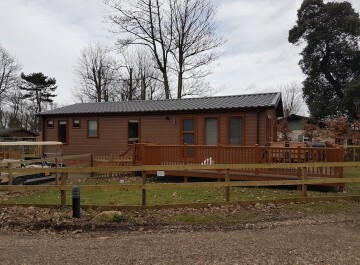 This holiday home has a direct sea view and was brand new in 2010. 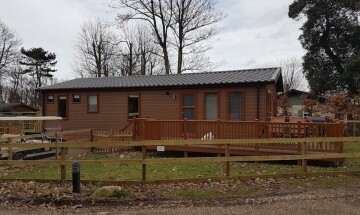 A new concept for Cliff House Holiday Park this a hotel style holiday suite and it comprises 2 bedrooms, Stylish bathroom, kitchenette with microwave, fridge (No Cooker) and lounge area complete with flat screen television and ipod or MP3 music player docking station. 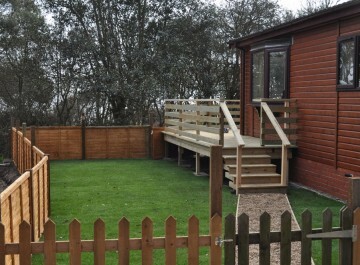 Note: We allow dogs in Sunrise next to this accommodation but not in this one. 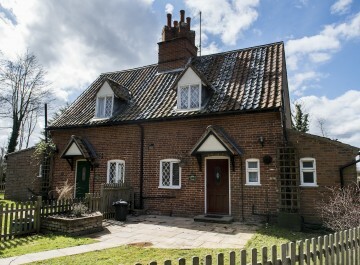 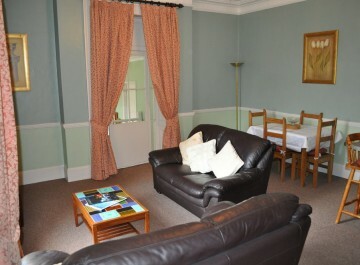 We will also consider letting by the night from £140 per night.